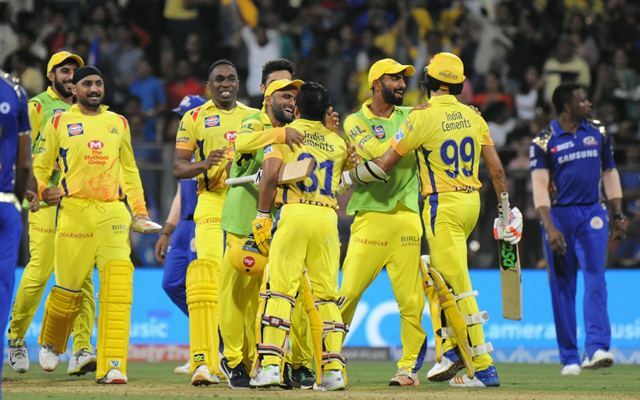 The ongoing water dispute between states of Tamil Nadu and Karnataka had led to speculations that Chennai Super Kings' home games for the current IPL season could be shifted and not played at the historic Chepauk stadium in Chennai but the Board of Control for Cricket in India (BCCI) and Chennai Super Kings management has confirmed that the city's IPL games will go on as per the schedule and aren't impacted due to the Cauvery water issue. “We have already informed the Chennai police about the schedule and they will handle the law and order situation appropriately. With the kind of fencing we have inside the stadium, nobody will be allowed to enter the playing field We hope for the best,” he further added. 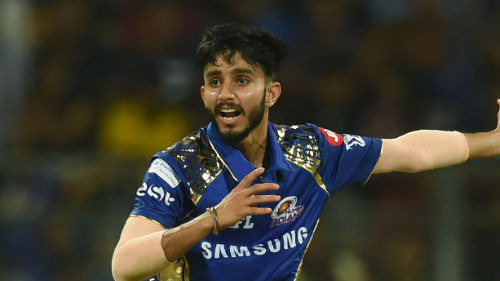 Curiously, the Kerala Cricket Association secretary Jayesh George on Sunday was also reported to have spoken with CSK CEO and the other relevant BCCI officials in Mumbai about the issue. The KCA secretary said that the state association was ready with alternatives venues like Kochi and Thiruvananthapuram if needed. In the reports he was quoted saying, “Last night, CSK CEO K.S. Viswanathan spoke to me about this and today top officials of the BCCI and IPL, including Amitabh Choudhary and Rajeev Shukla, also talked to me. 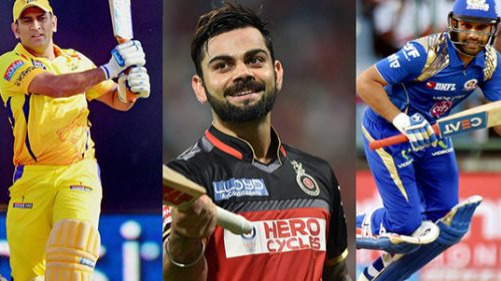 We have expressed our willingness to stage IPL matches in Thiruvananthapuram and Kochi. We will hear from them in the next few days".